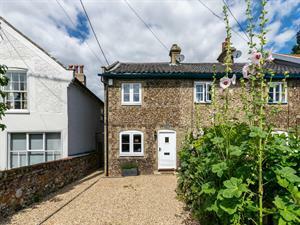 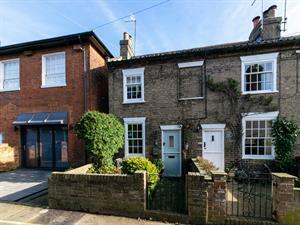 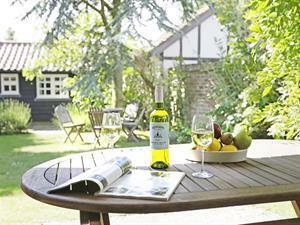 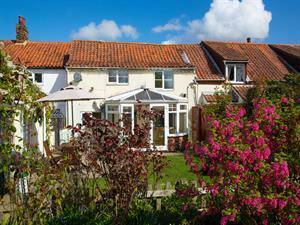 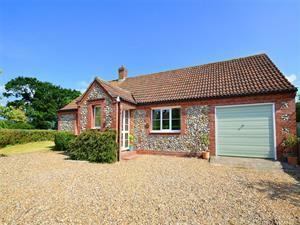 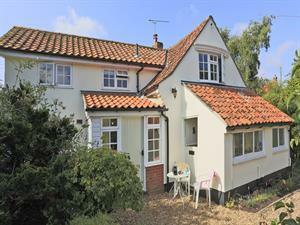 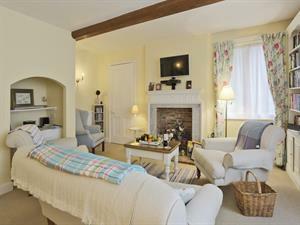 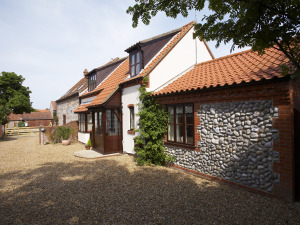 Traditional Norfolk brick and flint cottage in quiet village setting. 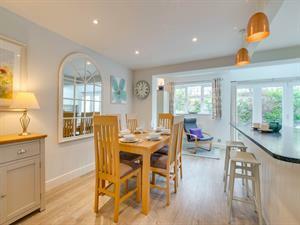 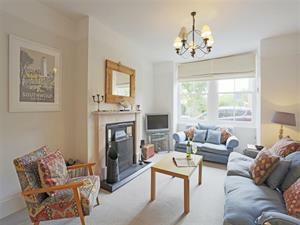 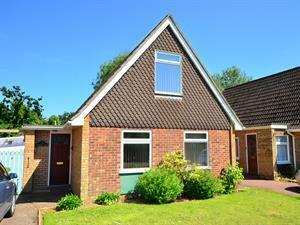 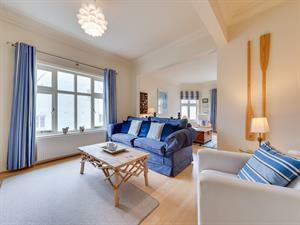 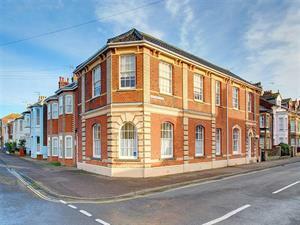 A spacious property with a private rear garden. 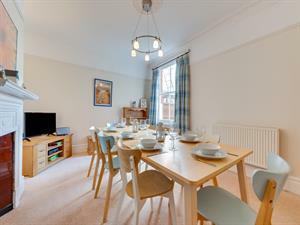 The village centre is easy walking distance and has everything you could possibly need. 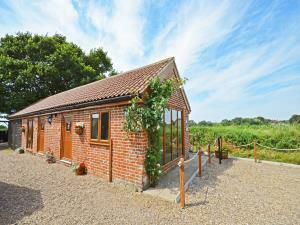 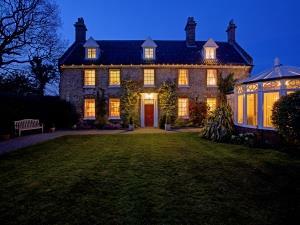 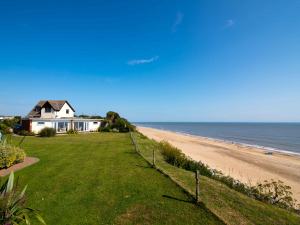 Some great family attractions close by and in the heart of the Broads.